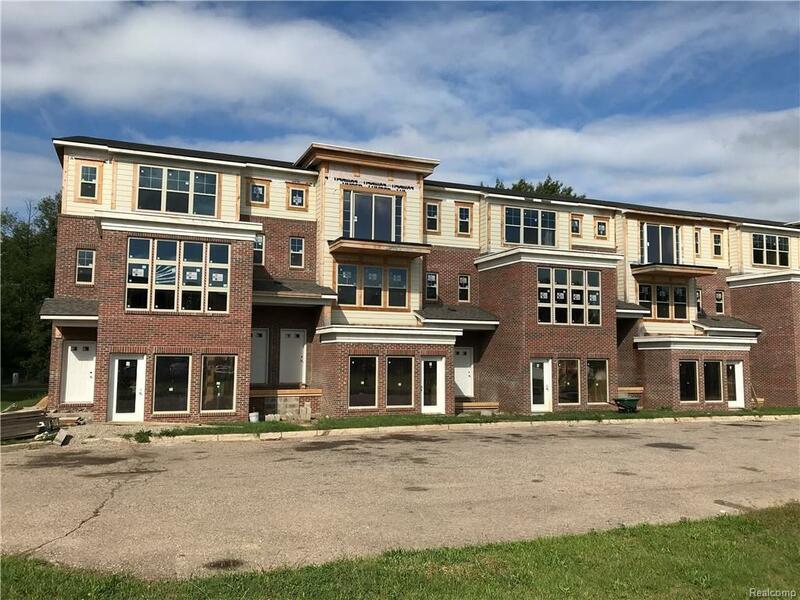 Brand New Condo For Sale! 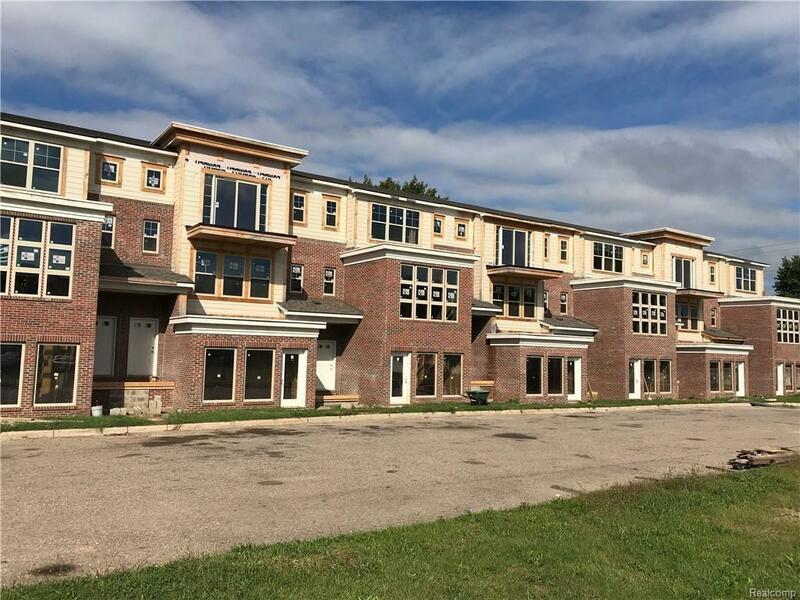 These one of a kind units are being built New Construction. They can be customized to meet your vision of your dream home! 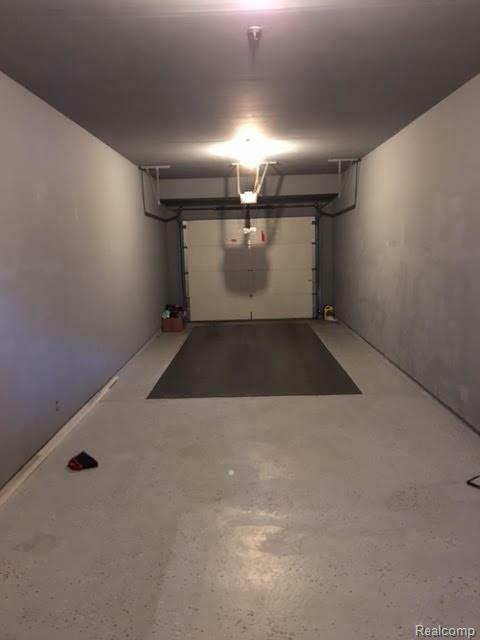 2 Car attached garage, spacious throughout. Granite kitchen, concrete flooring thru out covered with hardwood in family room and hall way, and carpet in bedrooms , ceramic tiles in kitchen and bath with 2 car garage tandem parking. rear balcony with patio door, 2 full bath. good size laundry facility. 4 sheets of fire rated drywall between units also for noise barrier. Call us today for more information. IDX provided courtesy of Realcomp II Ltd., via Weichert, Realtorsã‚Â®-Select and Realcomp, ©2019 Realcomp II Ltd. Shareholders.